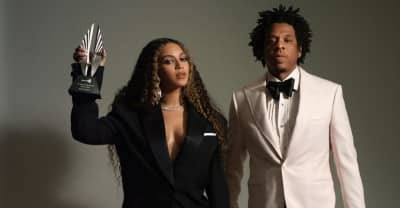 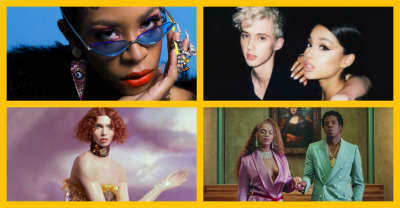 Beyonce and Jay Z were handed the Vanguard Award at the 2019 GLAAD Media Awards. 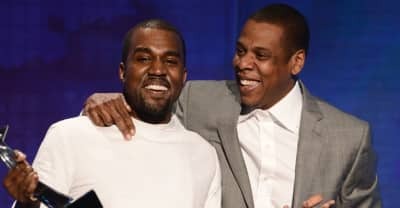 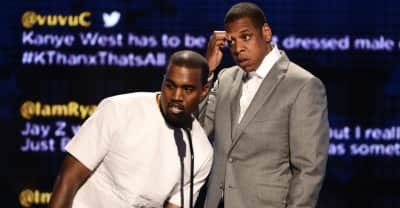 Kanye West tweeted "Throne 2" at JAY-Z on Twitter. 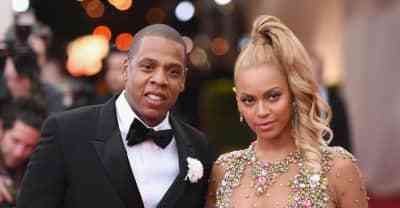 Roc Nation and Jay Z will executive produce and provide the soundtrack to the show. 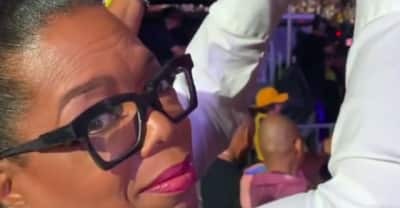 Oprah had a wonderful time at Beyoncé and JAY-Z's OTR II tour stop in Los Angeles this weekend. 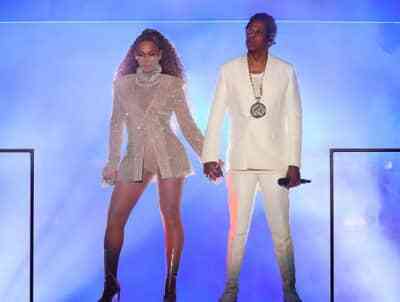 Kanye took to his favorite medium to tease the follow-up project, which may or may not be with Jay Z.
Michelle and Barack Obama were spotted dancing at Beyonce and JAY-Z's concert. 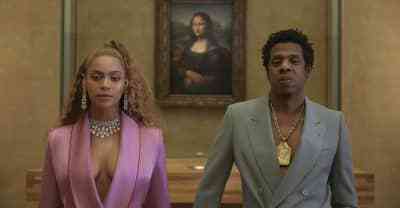 The Louvre in Paris begins 90-minute tours focusing on the art shown in Beyonce and Jay Z's new video. 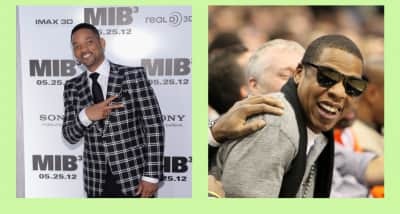 Will Smith tells the story of how Jay-Z called him after he slapped Russian journalist Vitali Seduik on the red carpet at the Men In Black 3 premiere in 2012. 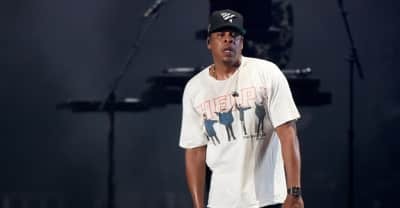 The producer reflects on the one year anniversary of Jay Z's critically acclaimed album, 4:44. 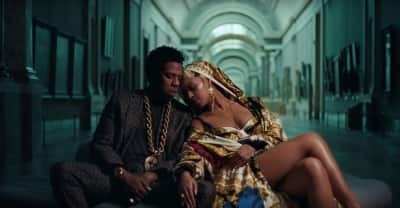 Producers Cool and Dre explain how they made JAY-Z and Beyoncé's "SALUD." 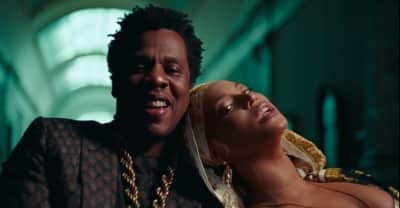 Beyoncé and JAY-Z's tour will be a different show after the release of EVERYTHING IS LOVE.